Are you applying for jobs? Asking for a promotion? Or trying to make new connections? You’re more likely to succeed by telling a unique story about yourself and what you have to offer to your target audience. Personal branding and storytelling will get you closer to your dream career. Not sure where to start? Work with a brand strategist. I'm a bilingual marketer and freelance career coach with 7 years of marketing expertise, 3 years of coaching experience, and a Bachelor Degree in organizational psychology. I help companies and individuals win their audience’s attention with great pitches. Unlike most career coaches who merely promote you as a standard job applicant, I treat you as a unique individual with a special story to tell. I can help you build and pitch your personal brand in a way that connects with the heart -- not just the mind -- of your target audience. I don’t just share with you industry knowledge, fix your resume, and give you mock interviews. I listen deeply to your story to find your strengths, uncover your unique attributes, and turn them into compelling messages that sell. From understanding the psychology of networking to mastering personal branding, I frequently share a range of tips, advice, and strategies to help you stand out from your competition, captivate your target audience, and achieve more success. 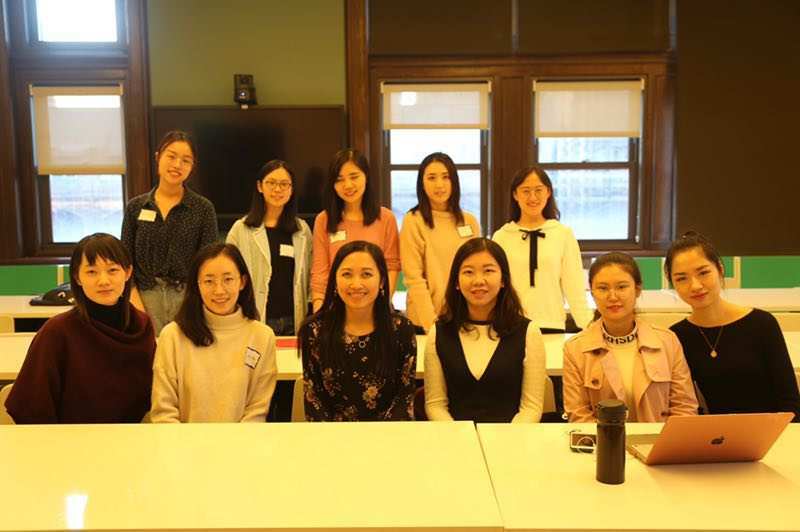 I’ve coached more than 100 young professionals, including many Chinese international students, on personal branding, networking, resume writing, and other career topics. Hear some of their success stories!